Our whole team is working every season to create luxurious woman shoes. Each new model is a challenge, an ode to creativity and timelessness. Designed in Paris and produced in Porto, european capital city of shoemaking, our collections rejuvenate ladies’ footwear classics. We carefully select our craftsmen for their precious know-how and their leather-work specialization. Our hides are chosen in Northern Italy to ensure the highest quality : with this process, nothing can be left to chance. Chelsea, ankle boots, or low sneakers, every model plays with colors and materials. 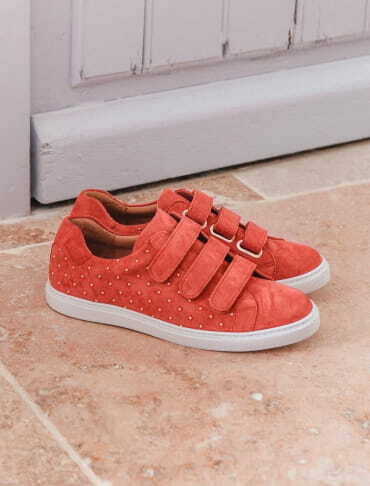 Made in either suede or smooth leather, our leather shoes for woman have both character and charm. Fond of glitter? 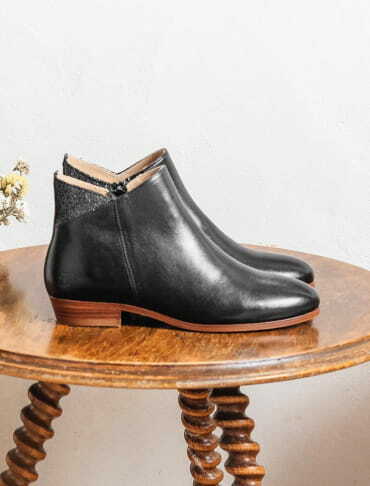 Contrasting pieces adorn our ankle boots or sneakers. Wild style addict? Let yourself be tempted by our original printed leathers! 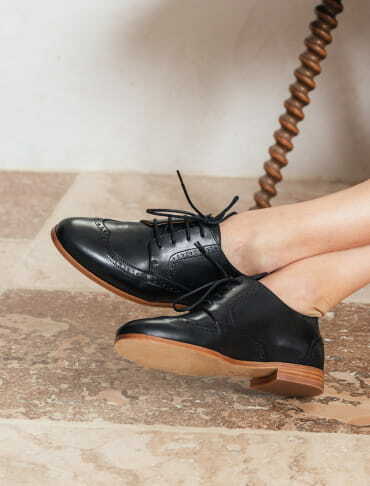 All our woman shoes are full calf leather lined, for absolute comfort and high-end finishing touches. 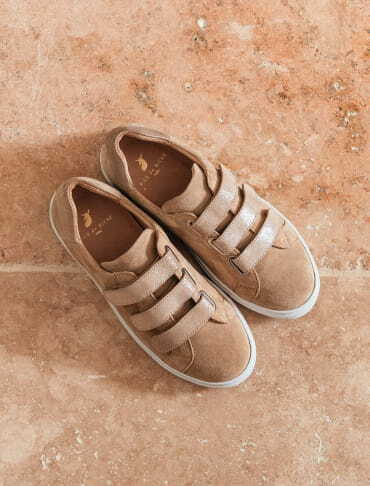 Our city shoes also have leather soles, to ensure resistance and thinness. 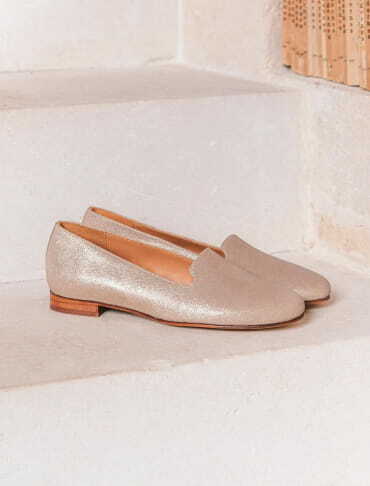 Flat or with heels, our leather woman shoes will become your daily basis! 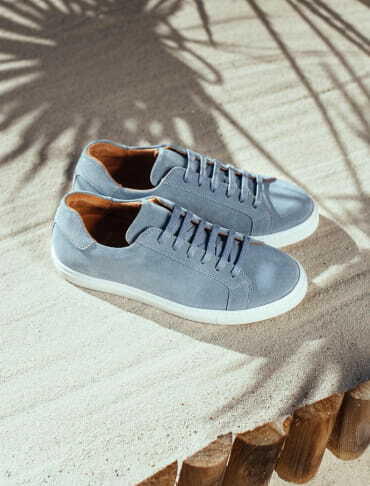 The leather we chose is a lively and natural material. Every hide is unique, its irregularities make its singularity. It will reveal all its charm throughout years: your pair is made is to last!